DJs, MUSICIANS AND ENTERTAINMENT — HNL Photobooth Co. There's no doubt about it, music can make or break a party or wedding. Think of music as the heart, pulse, and soul of a party. Here is a list of our favorite professional DJ's and music entertainers in Hawaii that are guaranteed to get the party started. Hunter’s services are outstanding. He makes sure to find out exactly what you want for your event and will share ideas and suggestions suited to what you want. He always delivers top quality services to his clients. DJ Tony is well known as one of the best DJs in Hawaii. He can make every guest in the party get up and dance- even grandma! DJ Tony is sure to bring a fresh burst of energy to your party with music and entertainment that will perfectly suit your style and have your guests jumping on the dance floor all night long. 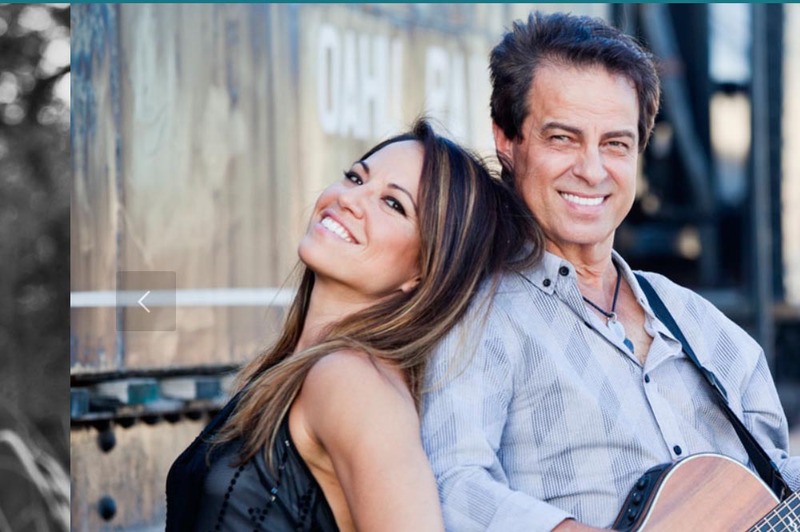 Ben and Maila are a very talented musical duo, and they are sure to set a romantic atmosphere with their excellent live music. Perfect for couples who prefer live performances, they will bring a fresh and interactive feel to your party atmosphere. They will also help guide you through the process of choosing the ideal music for your wedding or event. 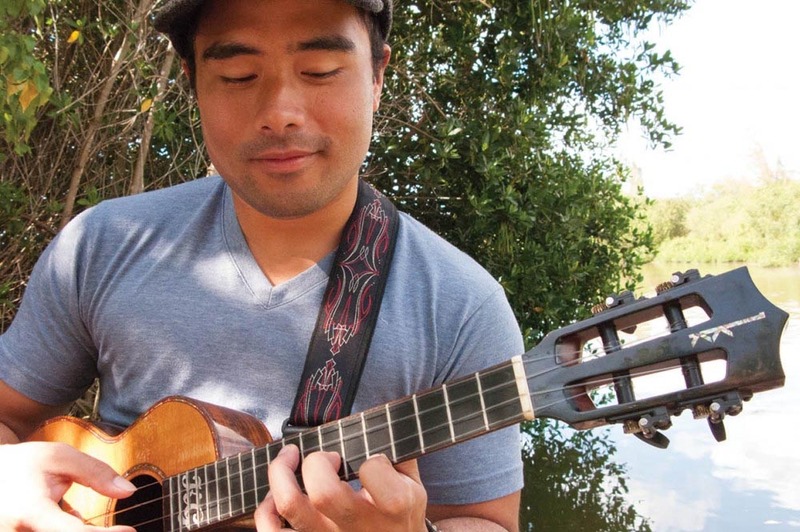 Kalei Gamiao is ukulele virtuoso with three nominated albums under his belt. His sound is best described as modern and flowing. If you want excellent and unique ukulele instrumentals at your wedding, Kalei is the one you're looking for.